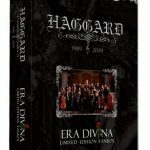 This is a very special thing, made for special events and locations, like theatres and churches. 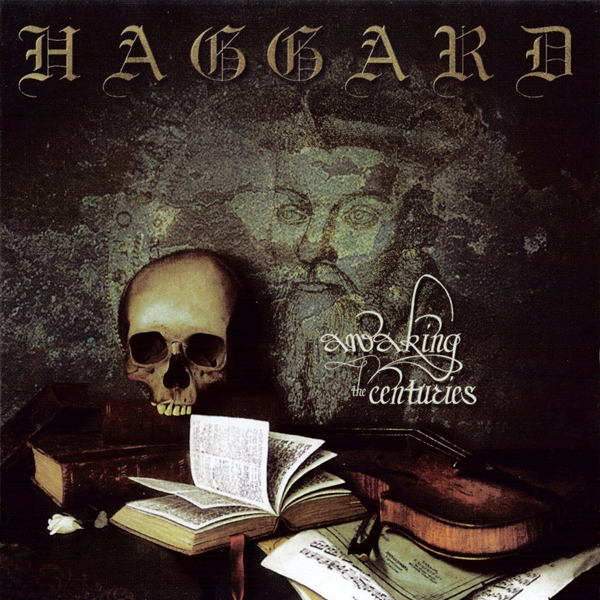 All Haggard songs come re-arranged in a melancholic, artful acoustic-only dress. 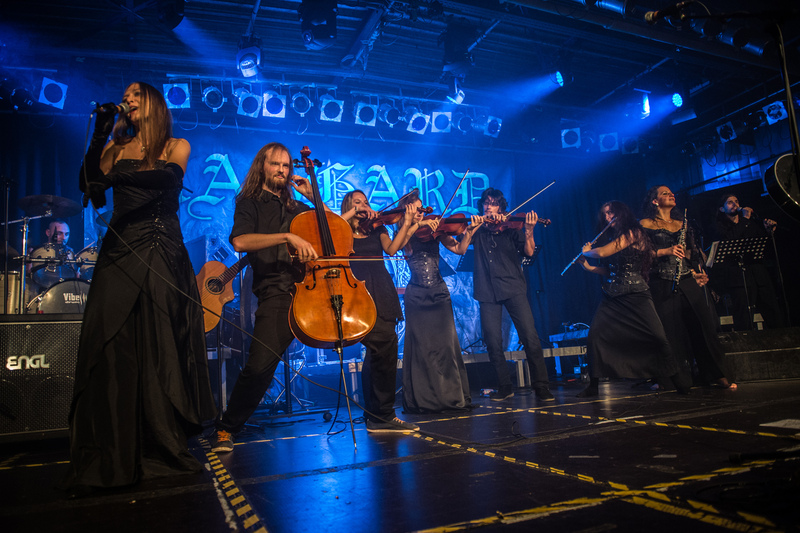 Trolls, fairytales, myths and heroes shall be awakend. 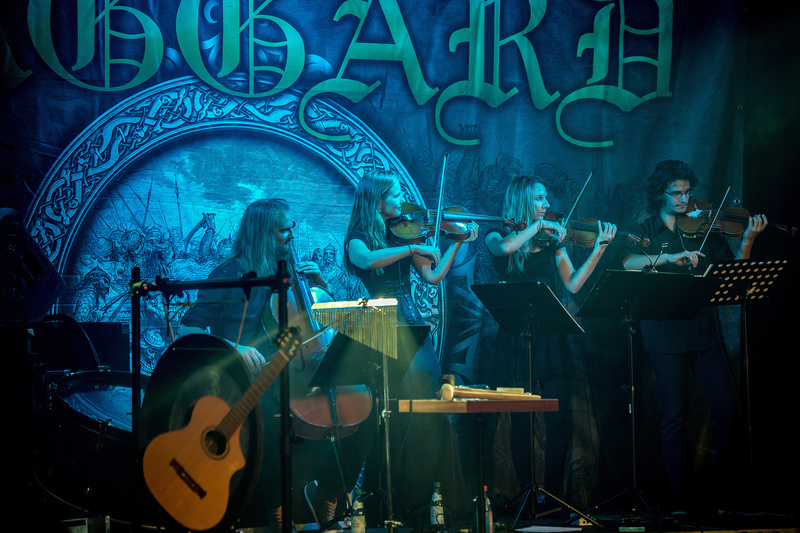 It is played with acoustic guitars and orchestral percussion, classical instruments and singers. 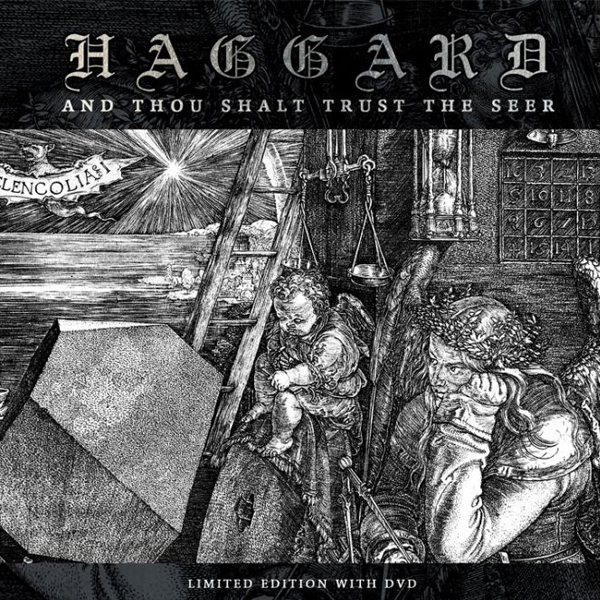 Haggard – Let there be rock! 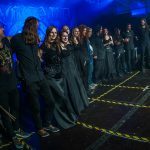 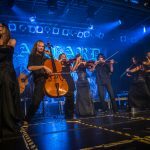 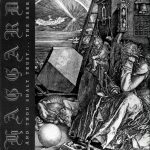 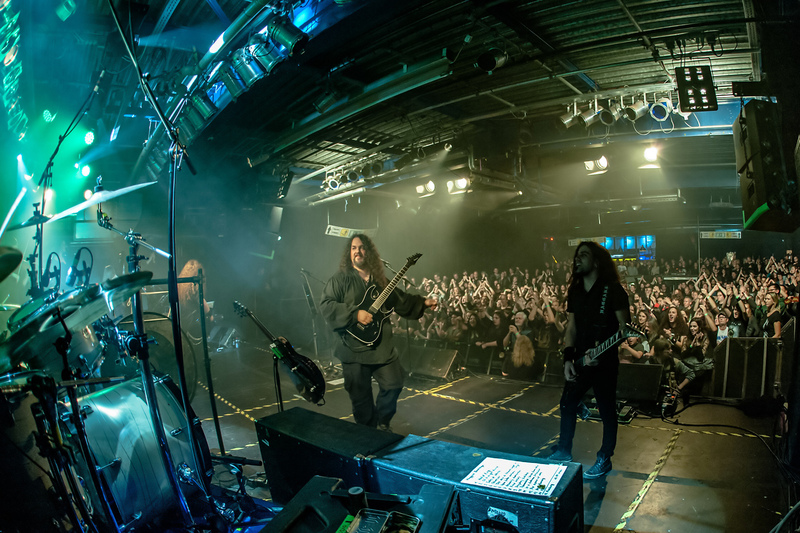 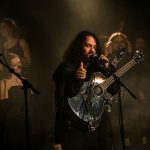 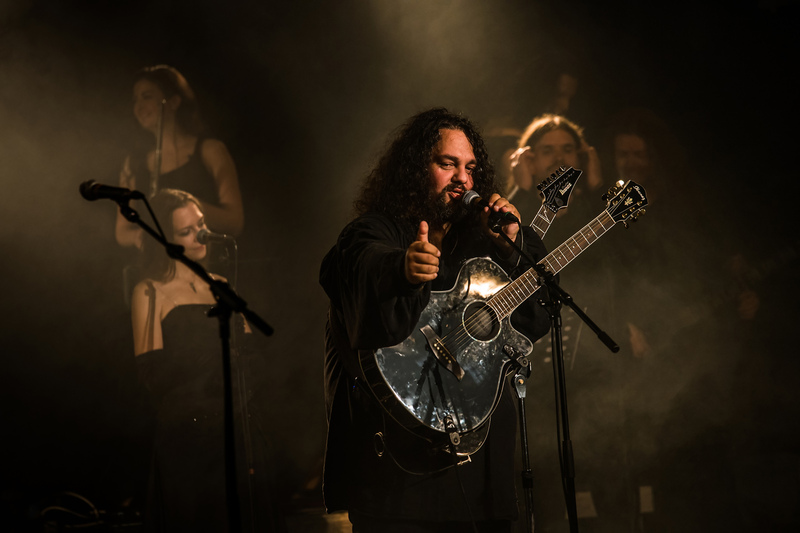 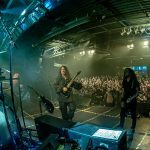 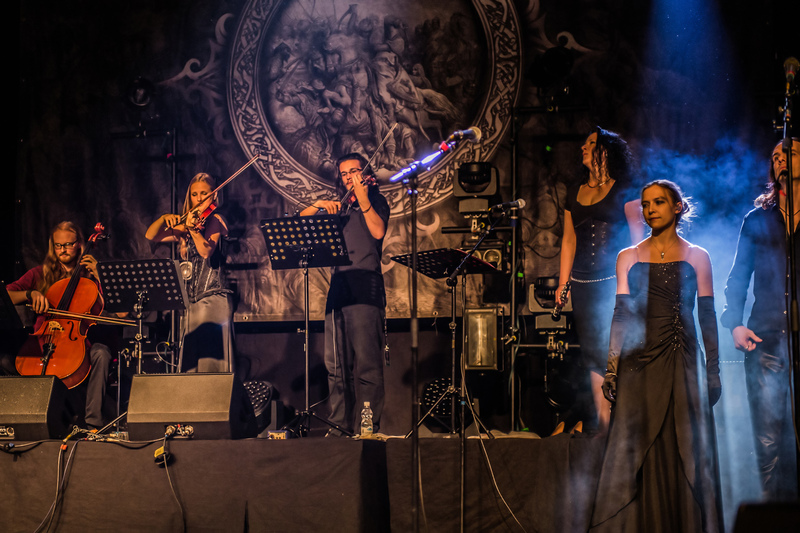 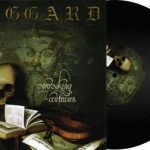 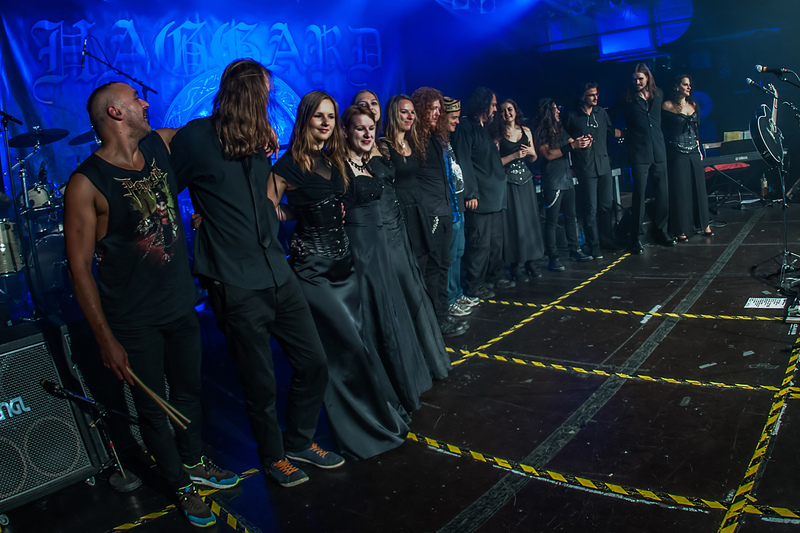 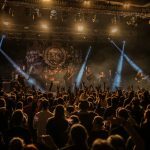 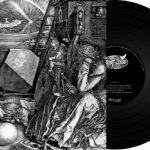 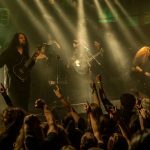 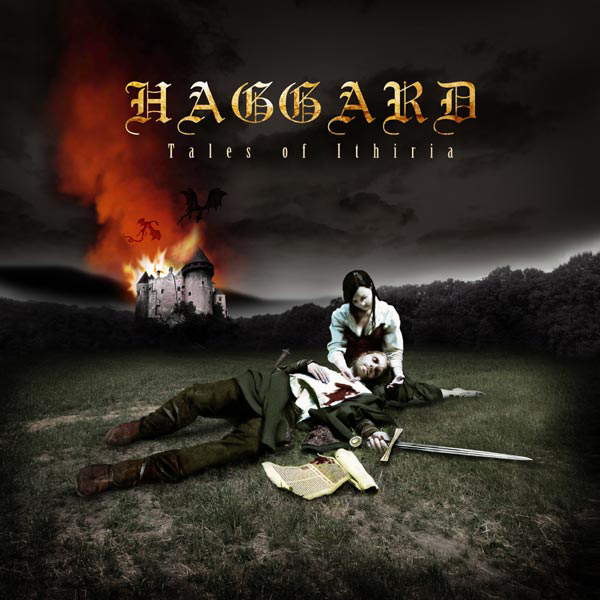 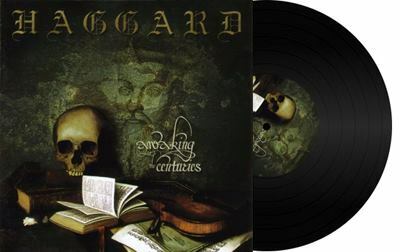 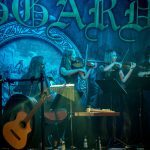 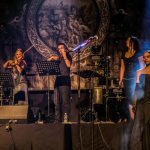 For more than 18 years Haggard have been interweaving hard sounds, medieval and classical music skillfully into a creative mosaic of real symphonic and orchestral metal. 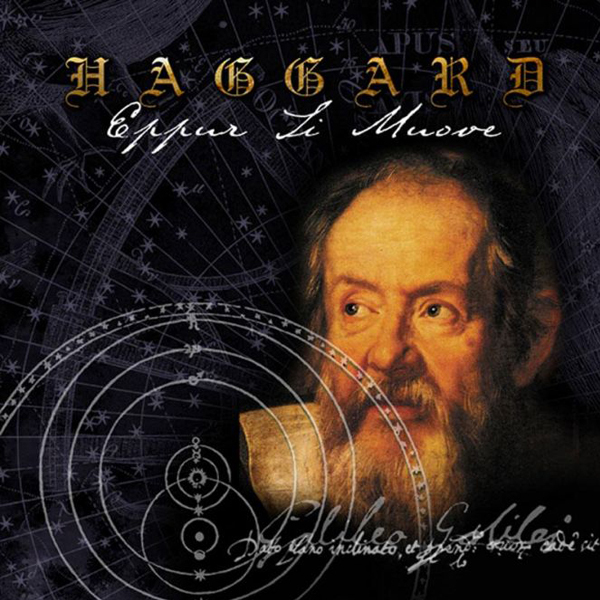 Haggard express their musical diversity through skillfully staging changes of moods. 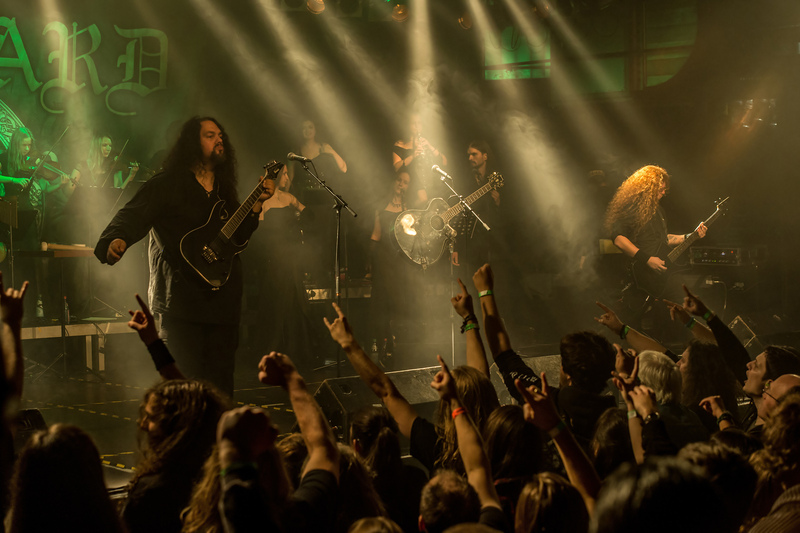 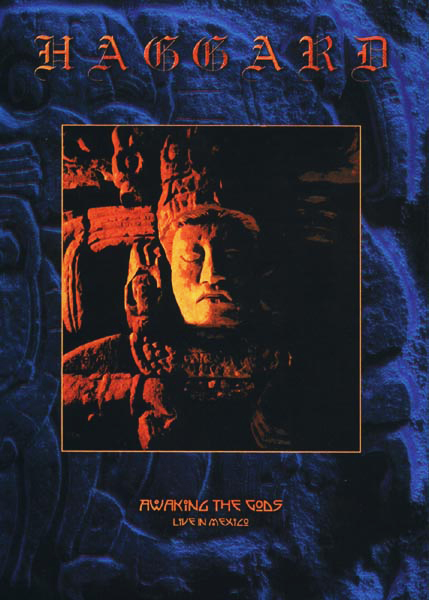 At one moment the gloomy grunting voice appears along with a thunderstorm of heavy guitars and drums. 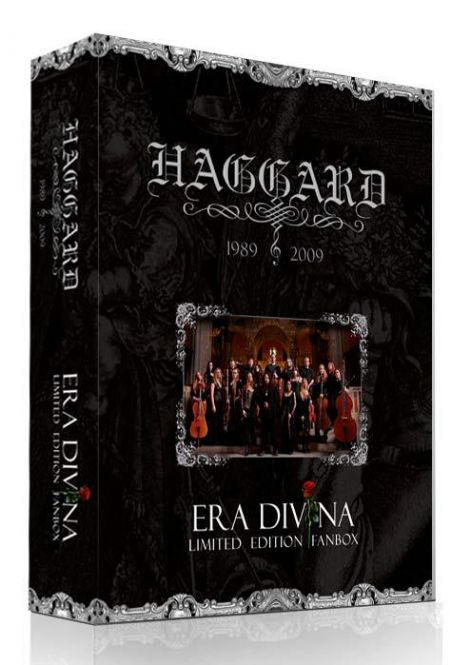 Only a moment later all metallic harshness melts away as tender strings and the lovely sound of the soprano appear. Like no other band Haggard succeed in turning moods, feelings and stories into emotional sonic landscapes. 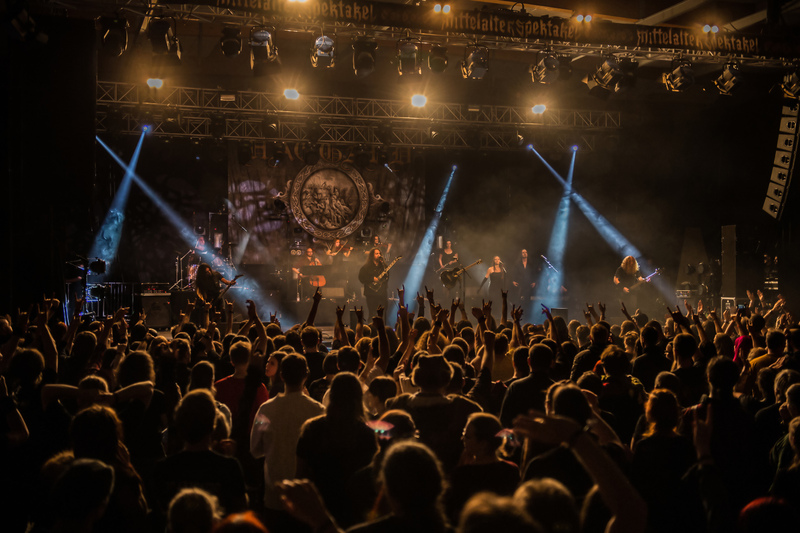 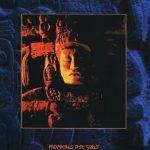 At the same time, the band from Germany demand their listeners’ full attention, seducing them to drift away on a stream of magnificent melodies, tender emotions and brutal violence. 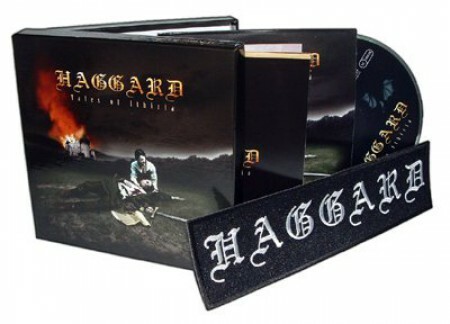 After 4 studio albums (3 of them being in the German Top 100 Album Charts), 2 DVDs and numerous festival appearances, shows and tours in over 30 countries, Haggard have a steadily growing international fanbase. 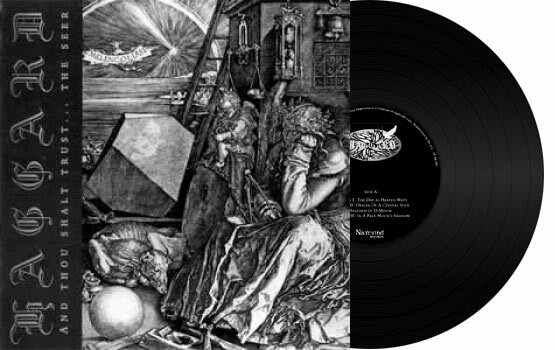 Soon their next piece of art, which is entitled “Grimm”, will be brought to this world. As the title tells, it is a fantastic journey through life and fairytales of the known and honored Brothers Grimm.